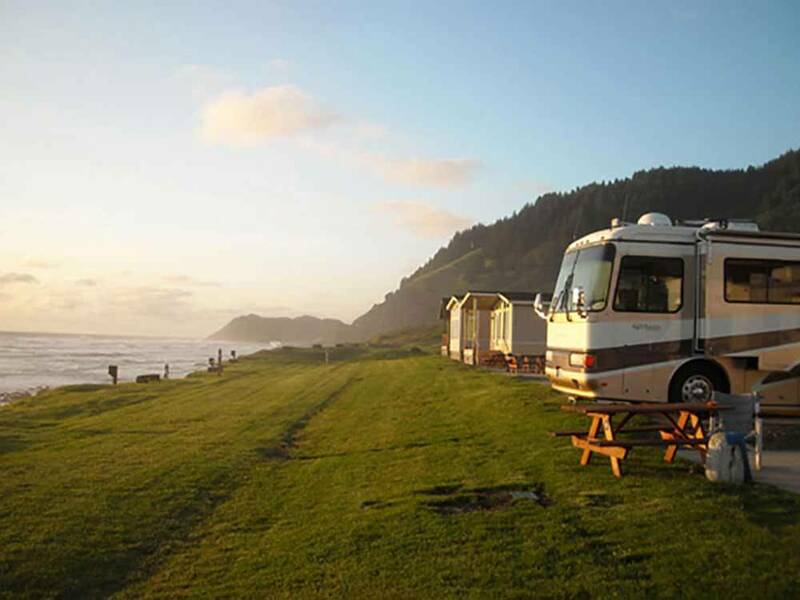 This is a beautiful RV resort that overlooks the ocean. We had a great view out of our window. You're steps away from the beach. We did a lot of walking along the beach every day. It's very peaceful, quiet, and relaxing. The staff was friendly, professional, and helpful. The club house was very nice. Restrooms were nice and clean. We enjoyed our stay very much and will return again. This is a beautiful park with a great ocean front setting. They are right on a nice sandy beach. The club house is spectacular and the staff is warm and friendly. The only down side is it gets very windy there, I mean extremely windy. My wife was okay with the wind because of the setting, I found the wind to be too much and annoying. The best place we have stayed ever! 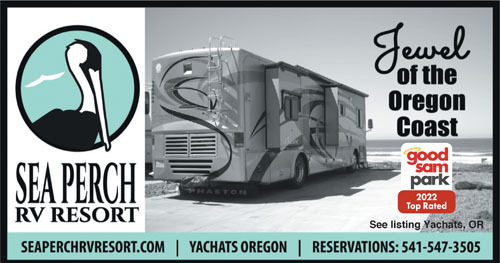 If you like being right at the edge of the beach on level concrete with state of the art hook ups this is the place. The hosts are very friendly and helpful. It's more money than most places, but you get what you pay for. Beautiful park. Very clean. The campground hosts were there to greet us. They were very helpful in helping me back my 40ft fifth wheel into our site. For some reason there was a guardrail in front of our site so it made it a little more difficult to back in. Our site was all concrete and large enough so that we had plenty of room and there was plenty of space between the sites next to us. Very easy access to the beach. We would go back tomorrow. One of the nicest campgrounds we have ever stayed. The club house was very nice and the wife loved being able to do some laundry and go upstairs and enjoy the view until her clothes were done.